Exploring more Lavender Farms in Prince Edward County. A scenic drive with wineries, horses, farms and beautiful lavender. 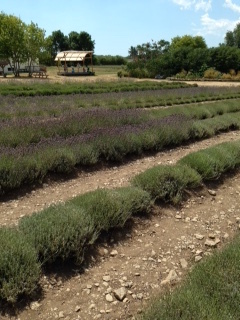 This lovely lavender farm had many varieties and a store filled with many products from soaps to shampoo to herbs. It was a delightful visit. The allure of this farm is the sheer beauty of the area. There are many benefits to lavender. The oil is good for burns and meditation and stress relief. 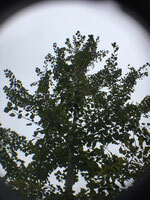 The scent also repels moths. Lavender oil can be a beneficial scent while treating a reiki client as the scent is very calming and relaxing. Our soap and lavender whip and room spray are just a few products made a Katsura Reiki where lavender essential oil and floral waters are used. As we continue to develop our product line and experiment we will always use lavender.